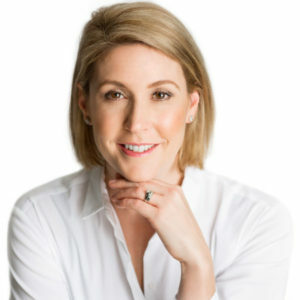 Fusing together her legal background, recruitment expertise and passion for shaking up the legal sector, Karen is passionate about facilitating faster, easier and more transparent access to fixed-fee lawyers in Australia. Through Legally Yours, Karen wants to create Australia’s largest fixed-fee legal network of lawyers, whilst also providing greater access for the community to experienced, client-focused lawyers. A Legally Yours lawyer member won’t send you ‘surprise’ invoices, they won’t speak legal jargon to you, and they will always provide transparent delivery of legal services to their clients every time - guaranteed. Think Legal, Think Legally Yours!